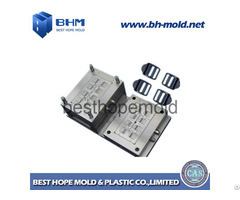 Best Hope Mold & Plastic Co., Ltd is a factory in Shanghai which focus on high precision plastic Injection molds design and developing, as well as custom injection molding. 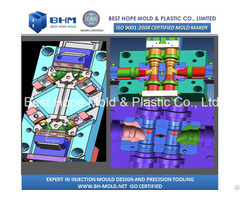 Mold Design BHM is devoted to plastic parts development and mould design. Design for manufacturability and efficient production is our primary objective. We can manufacture components that have tolerances of +/-.0005 or better. -miniature and micro parts with extremely close tolerances Quality Control We deliver optimum quality moulding across your entire production run as standard. Quality control checks will take place to ensure you get the exact spec on the mouldings you have ordered. Additional second operation quality checks can also be implemented where fast machine cycle times and multiple impression tools mean in-cycle checks are not viable. 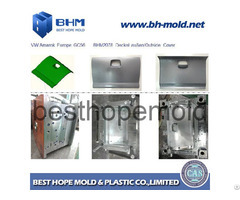 Finishing / Packing If required, we can take care of any finishing / packing that you reqiure. 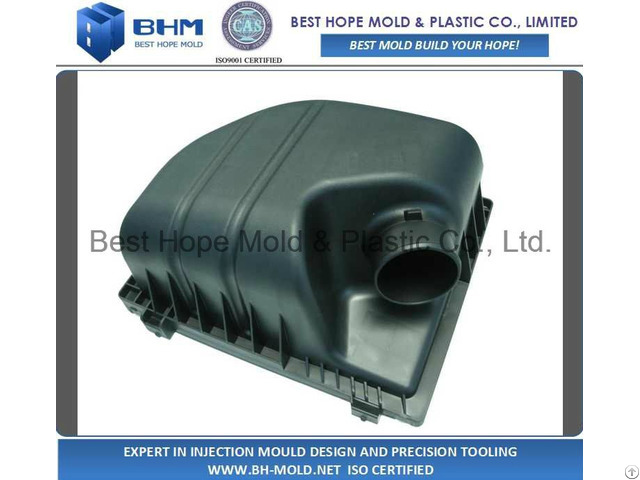 We regularly supply packaging for injection moulded products which we assemble, pack and palletise at the time of production. This can be massively cost effective with mouldings being packed and palletised with in the machine cycle ready.